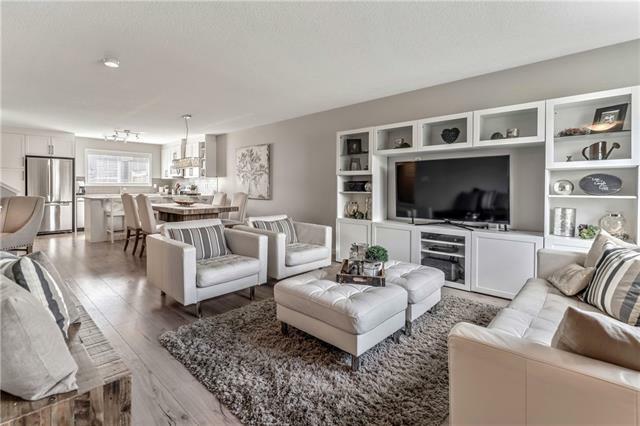 DESCRIPTION This stunning Giovanni 2 model built by Luxury by Brookfield Residential is the former showhome in Legacy Estates. 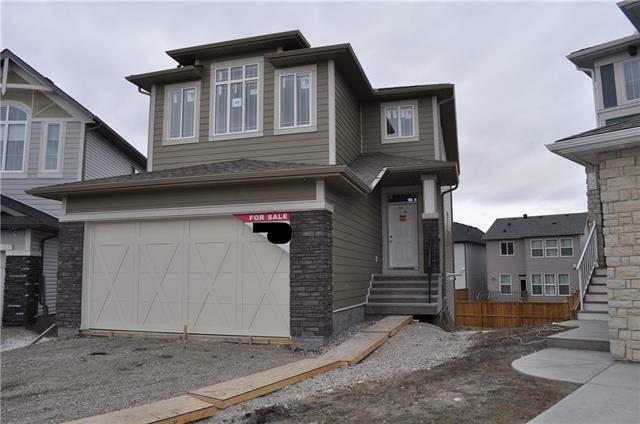 With a location to die for this gorgeous 2-storey fully developed walk-out home backs onto an expansive green space with breathtaking views. The gourmet kitchen features two tone cabinets, SS appliances w/ gas range, built in oven, massive centre island & walk-through pantry. Natural light pours in through the south facing windows into the kitchen, dining & living room boasting floor to ceiling tile gas fireplace. Private office, mudroom w/ coat hangers & bench round out this level. Upstairs is a massive bonus room, master retreat w/ walk-in closet, 5-pce ensuite with soaker tub, dual vanities & custom glass shower. Upper floor laundry, two bedrooms & 5-pce bathroom complete this level. The walk-out basement features media room, rec room w/ wet bar, 4th bedroom & 4-pce bathroom. 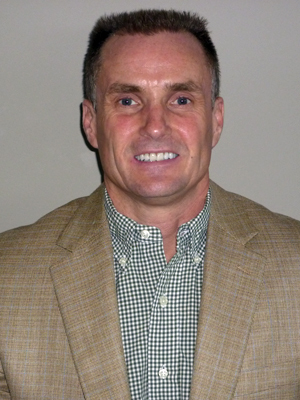 Award winning craftsmanship & industry leading customer care program will give you peace of mind. 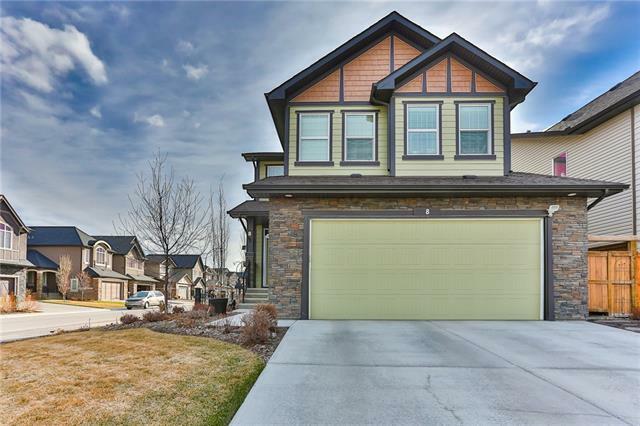 Home for sale at 61 Legacy Mt Se Calgary, Alberts T0L 0X0. 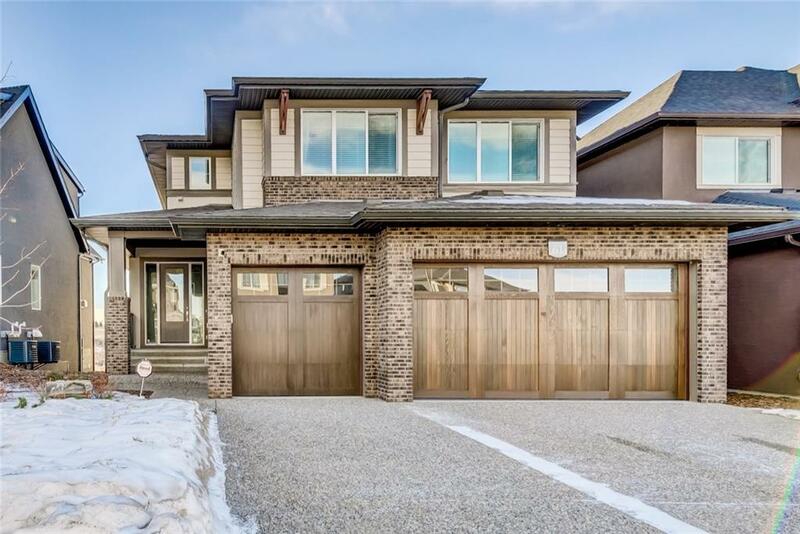 Description: The home at 61 Legacy Mt Se Calgary, Alberta T0L 0X0 with the MLS® Number C4220856 is currently listed at $989,900.